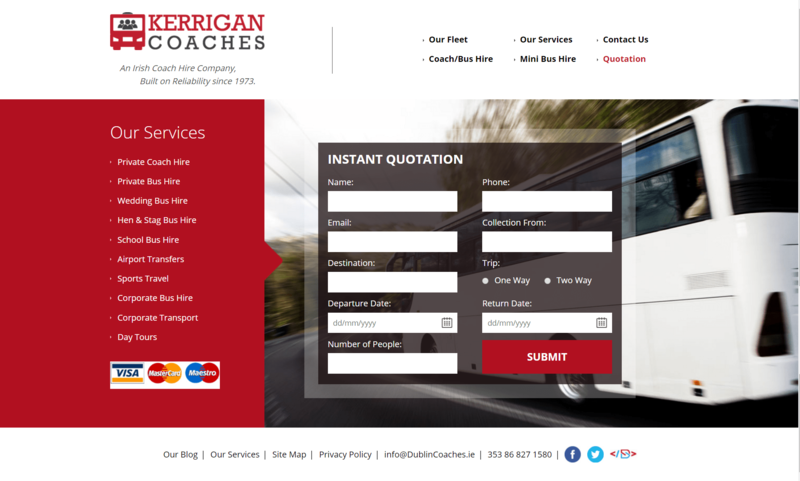 Results to Date: Brochure website with Content Marketing functionality integrated into the site with a company blog. Client yet to engage Digital Marketing activity in order to deliver real results. 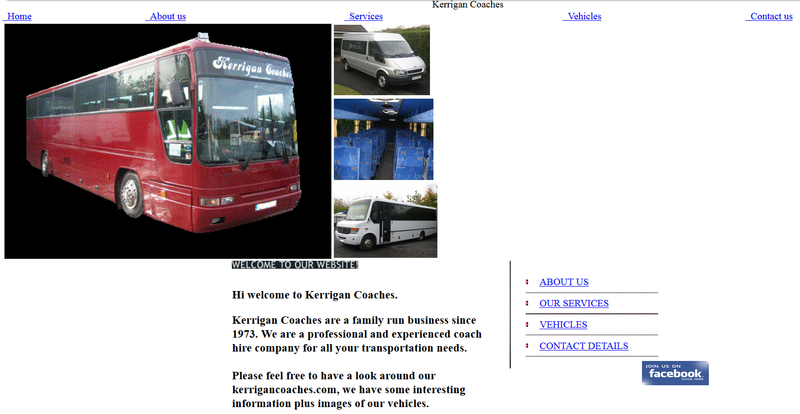 Company Description: Transport Company - Private Tours, School Runs, Public Sector routes, etc. Objectives: New Logo, Brand tag line, Website Design and Blog integration. Including making the website merchant enabled with Stripe and PayPal.